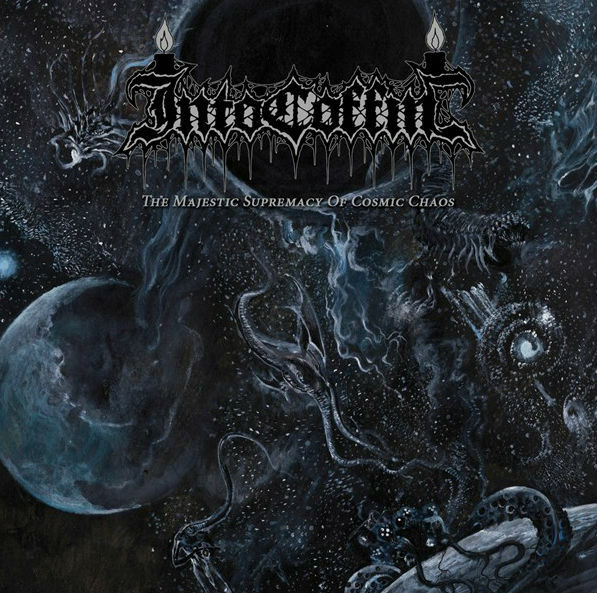 CULT TO OUR DARKEST PAST: INTO COFFIN To Release "The Majestic Supremacy Of Cosmic Chaos"
INTO COFFIN To Release "The Majestic Supremacy Of Cosmic Chaos"
Never heard about this band before (shame on me), but thanks to a recent post by Kat Shevil Gillham (expressing once again her good taste) I approached this band and had the pleasure to taste great doom death metal. INTO COFFIN from Germany released a demo and a full-length so far and are about to release the new EP "The Majestic Supremacy of Cosmic Chaos" on December 4th via Terror Fom Hell Records. 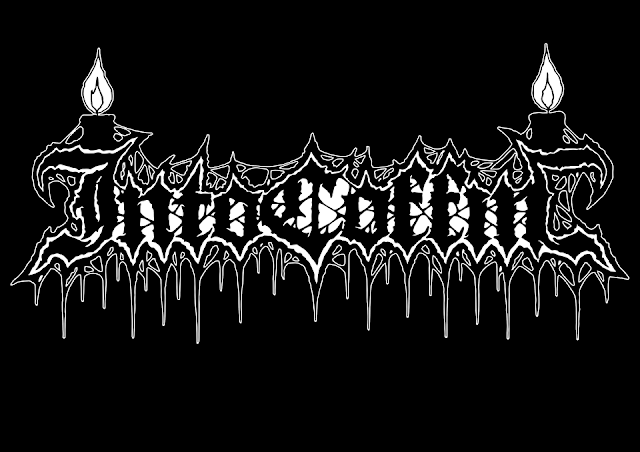 Nothing but obscure and slow death/doom on this 1:19m video teaser, and I'm eager to have this record. If you want this on vinyl (like me), the LP version will come out early in 2018, the CD version is already available here.